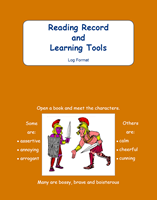 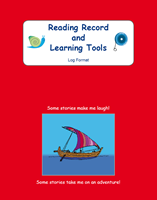 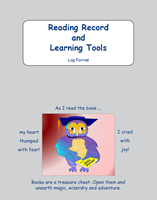 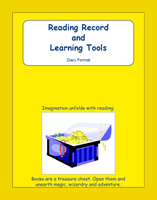 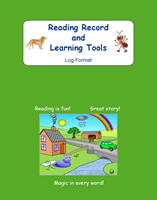 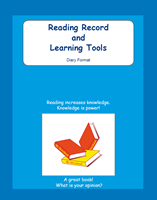 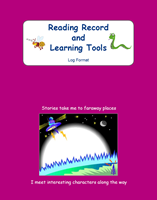 There are two versions of this Reading Record and Learning Tools Diaries. 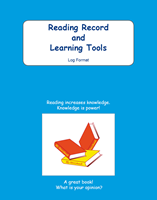 Excellent home-school link reading record diary that tracks and monitors books from the Reading Scheme and free choice books for Year 1. 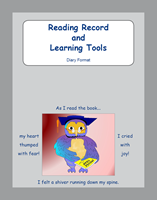 The diary incorporates child-friendly learning tools that integrate the important skills of reading, reading for meaning (comprehension) and writing. 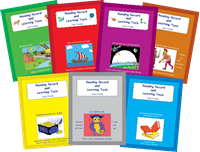 This approach encourages the child to discuss and share ideas confidently and also supports the child to construct and organise early writing skills. 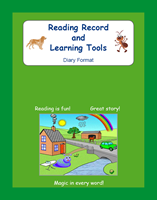 A diary that tracks progress, enjoyment and personal pride of the child’s work. Outstanding home-school link reading record diary that tracks and monitors books from the Reading Scheme and free choice books for Year 2. The diary incorporates child-friendly learning tools that integrate the reading, comprehension and writing. 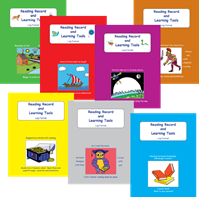 This approach encourages the child to read for meaning and also supports and prepares for important reading and writing attainments for end of KS1.